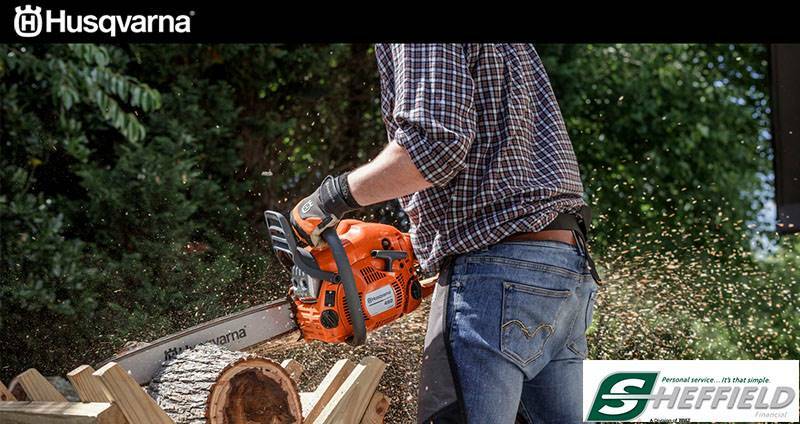 New Power Equipment • Chain saws: Professional 20 in. bar 0.050 in. 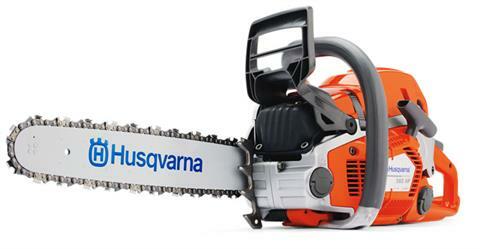 Chain saws: Professional 20 in. bar 0.050 in.